Sludge Disposal: Sanitary Landfill; Open Dump; Superfund Site. 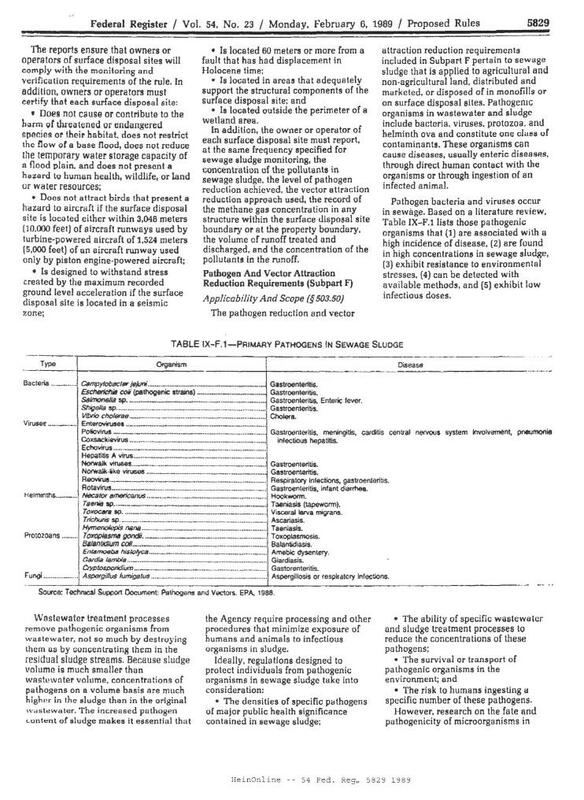 Also see MSDS Sheets for more data on infections and safety hazards of these disease organisms. However, the sheets are not current and there over 1,400 documented disease causing organisms. review its own compost study for fungus and yeast or medical literature for fungus.